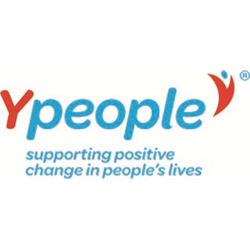 Applications will be considered for 25 hours and week and 37.5 hours per wek Annual Salary: SCP 27-30 (currently £25,507 - £28,195 award pending) pro rata for part time.. Fixed term for one year (with potential extension dependent on funding). 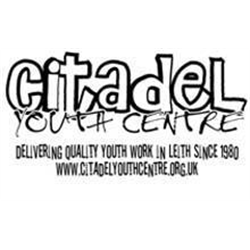 The Citadel has a long history of providing high quality youth work services for young people in Leith. In the past two years, the opportunity has arisen – through the Scottish Government’s Pupil Equity Fund – to extend the Citadel’s positive relationships with young people into local high schools. As a result, the Citadel now offers school based services for four primary schools and three high schools, including 1:1 support, group work programmes and family support. 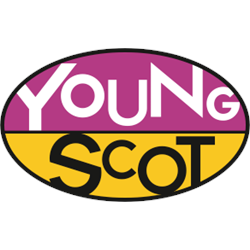 The post holder will be responsible for developing a new service based in Leith Academy, with a particular focus on supporting Looked After Children to engage with their education. They will also work with Citadel colleagues to provide out of school youth work opportunities for young people of high school age, including single gender work with young men and evening youth clubs. Please e-mail: kay@citadelyouthcentre.org.uk to request an application pack or see attachments below. Closing date for applications: Wednesday 17th April, 12.00 noon 2019. Interviews are provisionally scheduled to take place on Thursday 25th April 2019.